Monstrous Fellowship: ‘Pagan, Turk and Jew’ in English Popular Culture, 1780-1845 by Toni Wein will be launched on 26 February 2019 at California State University, Fresno, at 6 pm. 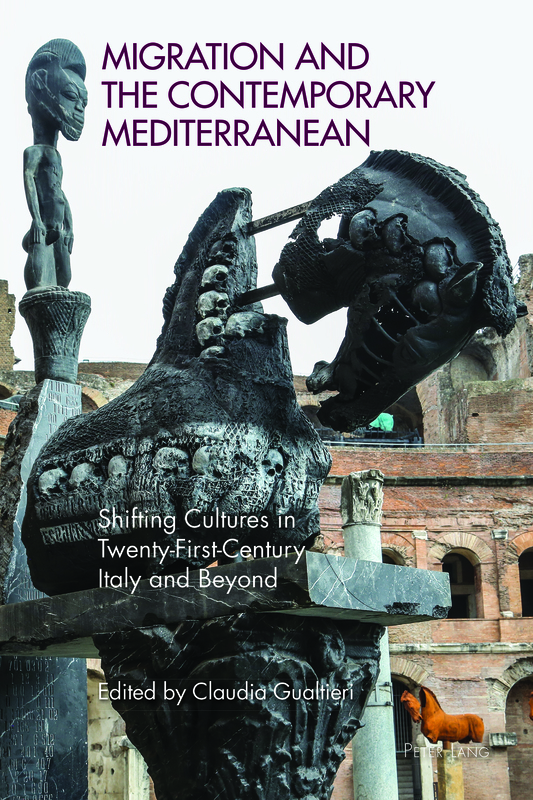 Migration and the Contemporary Mediterranean: Shifting Cultures in Twenty-First-Century Italy and Beyond, edited by Claudia Gualtieri, was launched on Friday 25 January 2019 at The Oxford Research Centre in the Humanities (TORCH) at 12:30 as part of their Book at Lunchtime series. Photos from the launch can be found here. Remembering Rosenstrasse: History, Memory and Identity in Contemporary Germany by Hilary Potter was launched on Tuesday 11 December 2018 at the University of Leeds. 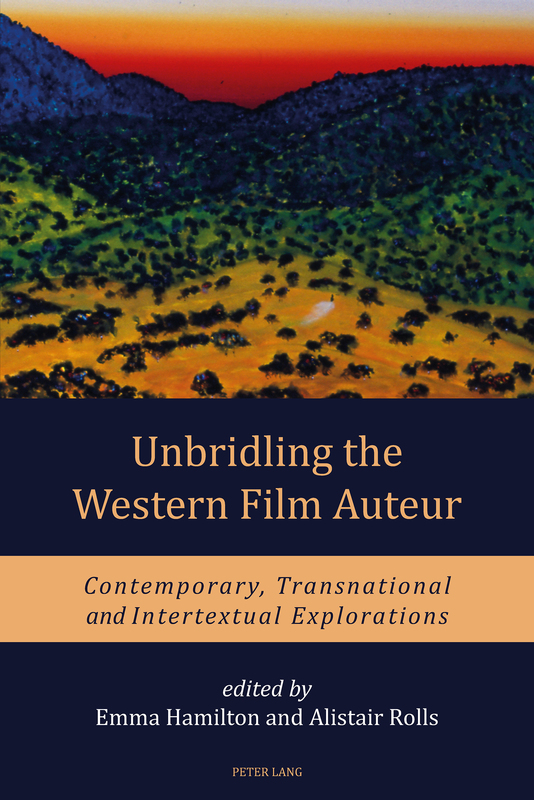 Unbridling the Western Film Auteur: Contemporary, Transnational and Intertextual Explorations, edited by Emma Hamilton and Alistair Rolls, was launched on Friday 27 July 2018 at the University of Newcastle, Australia. Photos from the launch can be found here. The Safe House Down Under, by Anna Rosenbaum, was launched at 2pm on Sunday 18 March 2018 at the Sydney Jewish Museum. See photos from the launch here. The Reimagining Ireland Reader, edited by Eamon Maher, was launched at 6.30pm on Tuesday 27 February 2018 at IT Tallaght, Dublin. Fighting Words: Fifteen Books that Shaped the Postcolonial World, edited by Dominic Davies, Erica Lombard and Benjamin Mountford, was launched at 4pm on Tuesday 20 February 2018 at the Australian National University. Bruno Munari: The Lightness of Art, edited by Pierpaolo Antonello, Matilde Nardelli and Margherita Zanoletti, was launched at 6pm on Wednesday 21 February 2018 at the Museo del Novecento, Milan. Alberica Bazzoni’s monograph Writing for Freedom: Body, Identity and Power in Goliarda Sapienza’s Narrative was launched on 5 February 2018 at the University of Oxford. The new, revised edition of The American President in Film and Television: Myth, Politics and Representation by Gregory Frame was launched at the Pontio Arts and Innovation Centre in Bangor on 31 January 2018. Petra M. Bagley, Francesca Calamita and Kathryn Robson’s edited volume, Starvation, Food Obsession and Identity: Eating Disorders in Contemporary Women’s Writing, was launched at the University of Nottingham on 26 January 2018. Iva Polak’s monograph, Futuristic Worlds in Australian Aboriginal Fiction, was launched at Cafe U Dvoristu in Zagreb on 14 December 2017. Emily Oliver’s monograph, Shakespeare and German Reunification: The Interface of Politics and Performance, was launched at the German Department at King’s College London on 23 November 2017. Patrizia Violi’s monograph Landscapes of Memory: Trauma, Space, History was launched at the Memory and Space Conference at the Senate House in London on Thursday 30 November 2017. Nicolas Bianchi and Toby Garfitt’s edited collection Writing the Great War / Comment écrire la Grande Guerre? was launched in the Common Room, History Faculty at the University of Oxford on 28 November 2017. Irene Noy’s monograph, Emergency Noises: Sound Art and Gender, was launched on 28 November 2017 at the Courtauld Institute of Art in London. Ewan Kirland’s monograph, Children’s Media and Modernity: Film, Television and Visual Games, was launched on 20 October 2017 at the Duke of York’s Picture House in Brighton. Fighting Words: Fifteen Books that Shaped the Postcolonial World, edited by Dominic Davies, Erica Lombard and Benjamin Mountford, was launched on 20 October 2017 in the Radcliffe Humanities Building at the University of Oxford. Robert Crai g and Ina Linge’s edited collection Biological Discourses was launched on 6 October 2017 at St John’s College, Cambridge. Peter Lang Oxford · Peter Lang Oxford blogging about our books.